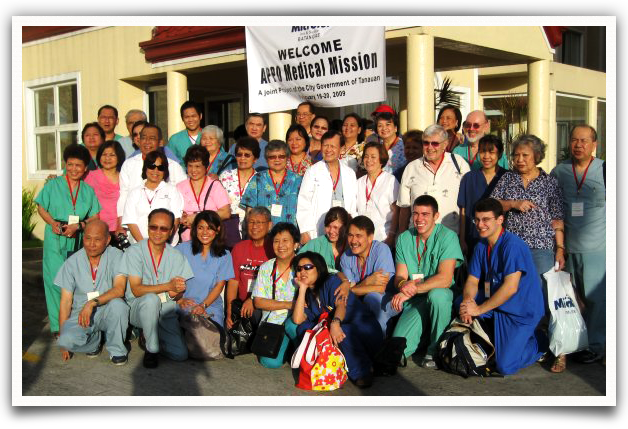 Over the course of 31 years, the APPO medical mission has delivered much-needed care to over 120,000 people in the Philippines. Preparation for a successful mission requires a tremendous commitment of time and resources. The primary reason these missions are successful: the hard work and unwavering passion for the cause that members and friends of the APPO demonstrate every year. On average, our volunteers render an average of 3,500 medical consults and 300 dental procedures during a mission that typically runs for only four to five days. To ensure our work has a long-term impact, we work with our partners in the Philippines to provide appropriate follow-up and continuing care for many of these patients with both governmental and non-governmental agencies. In addition, the team also collects and distributes toys, food and gifts to orphanages in the area where the mission is being conducted. Someone once asked me to put a value on the services, supplies and medicines the APPO delivers through these missions. It is nearly impossible to calculate this because of the varying costs of professional services, medicines and surgical supplies. In addition, U.S. government restrictions on hospitals and the pharmaceutical industry continue to increase the cost to conduct the mission each year. One thing we do know and believe is that no dollar amount can be placed on the overwhelming sense of gratitude we feel every time we are able to to help those who need our support. 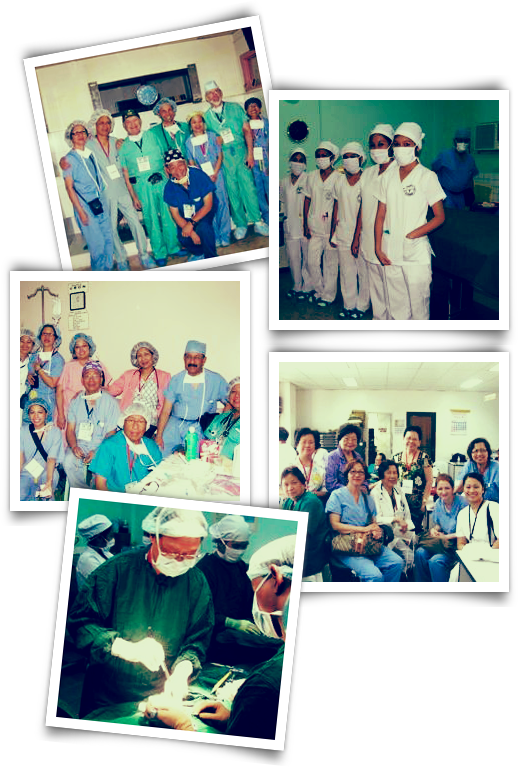 Please help us sustain and grow the tradition and the legacy of the APPO medical mission, so that we may continue to be of service to people in need, here and in the Philippines.